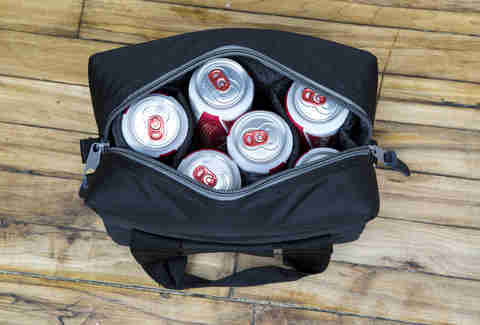 If ever you've thought to yourself, "you know, a tallboy is roughly the same size and shape of my wide-angle," then look no further for your new favorite bag, you master of observation. This double-duty hauler features cushy DSLR- and lens-coddling dividers that can be removed for a quick transition from camera pack to soft-sided six-pack cooler, so you'll always be prepared to party when your SD card fills up with totally 'gramable pics. 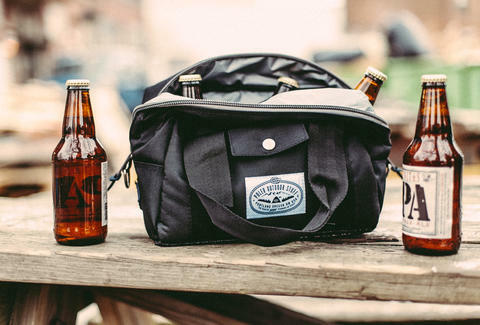 Keep in mind that this bag isn't waterproof, so mixing PBR with your DSLR is not recommended. 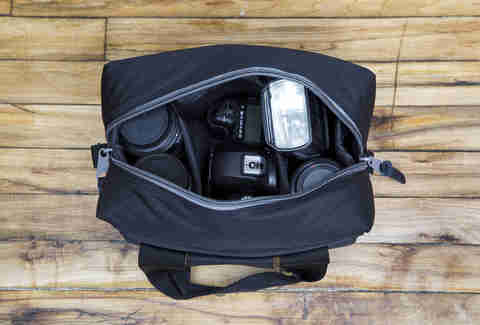 And purpose-built side pockets will keep your gear safe from party fouls and scratch-happy camera accessories.